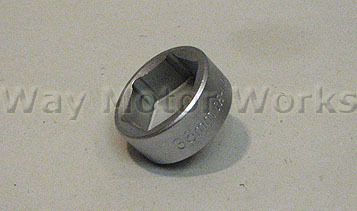 36mm Oil Filter Socket for all R50 R52 R53 MINI Cooper and Cooper S 2002-2006. 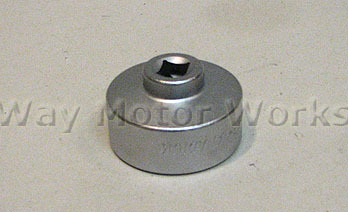 This 36mm socket is extra short to allow easier access to the oil filter housing. It also uses a standard 3/8 drive ratchet for use. 6 point socket design to prevent rounding. Made from heavy duty steel, not cheap aluminum for lifetime of use.